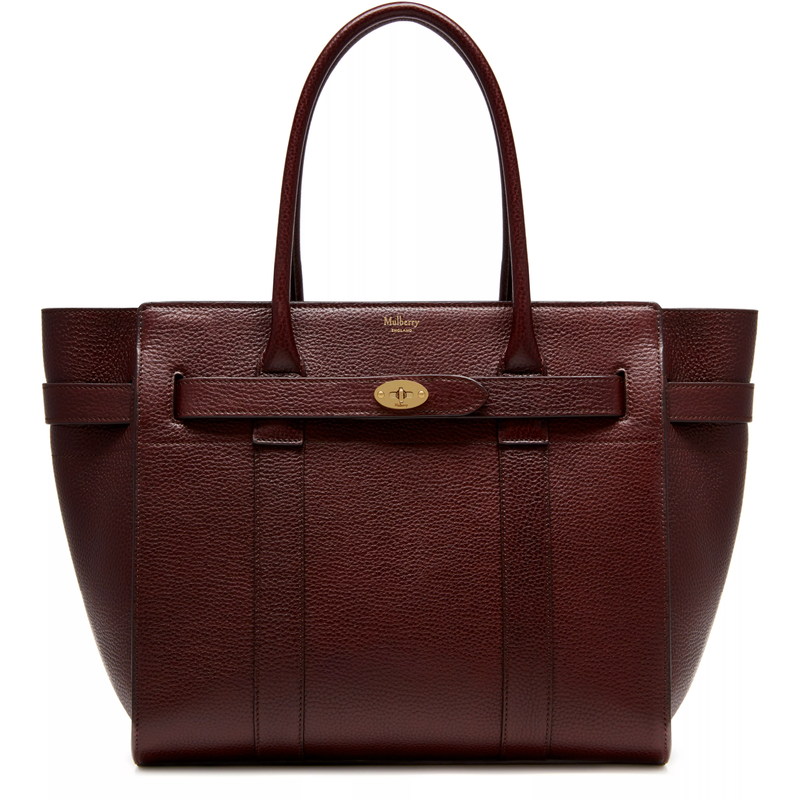 ​The Bayswater is Mulberry's most iconic bag, and its eponymous collection includes new styles inspired by the original. The Zipped Bayswater is the perfect option for those who like a zipped closure. Using the same construction as a Bayswater, this new style plays with the detail – deconstructing the front by removing the flap and using the signature postman's lock to secure two belted straps.